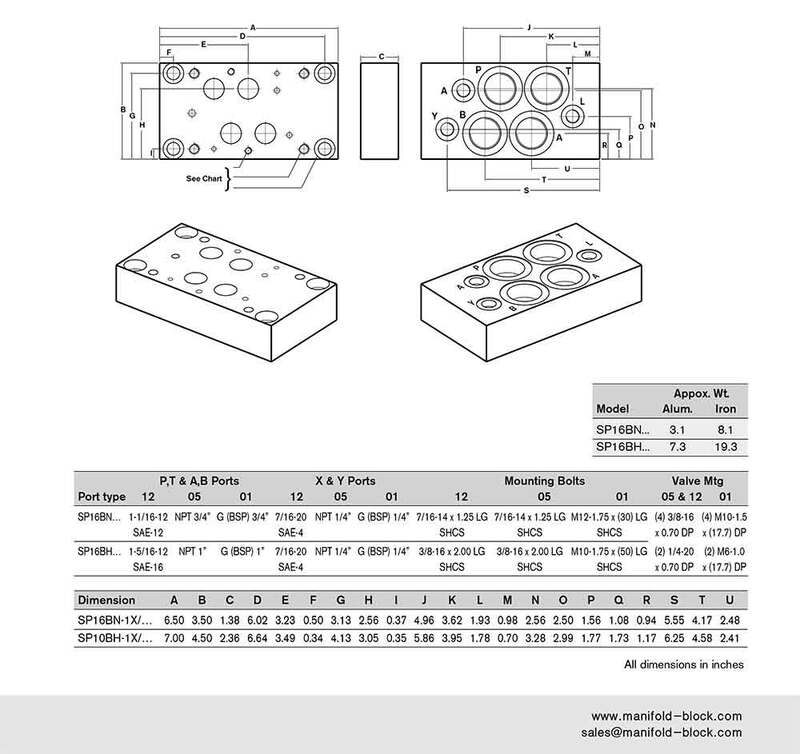 D07 Hydraulic Subplate is designed for the size16 mm directional spool valves as installation panel as bottom ported connected SP16B series. 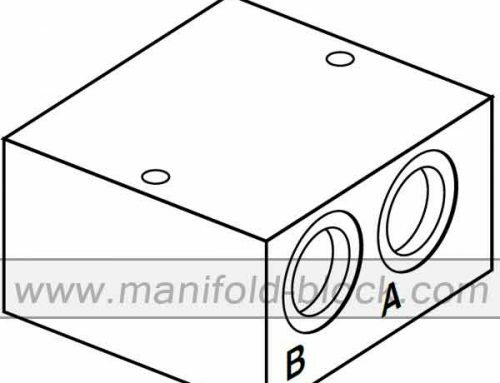 This kind raw materials is aluminum for the pressure under 210bar/3045psi, with the inlet and outlet port on the side and A & B ports on the bottom. 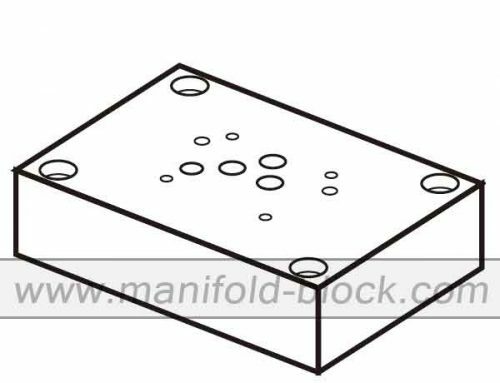 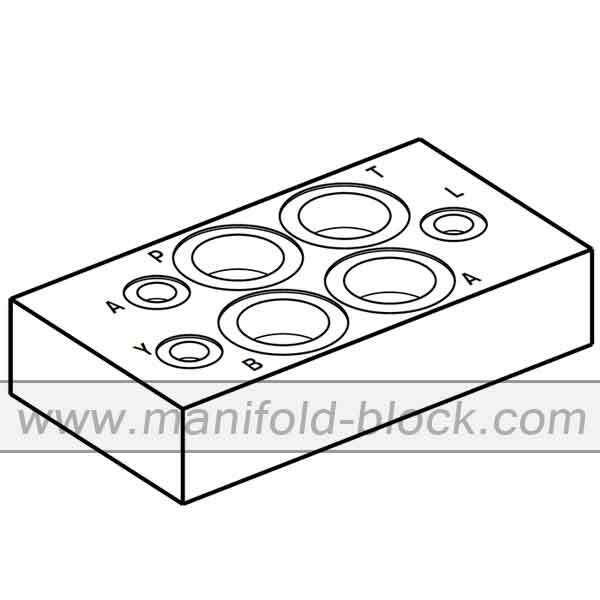 This type hydraulic plate is for the modular valve mounting as valve connecting to pipeline and usage for large flow rate hydraulic systems. 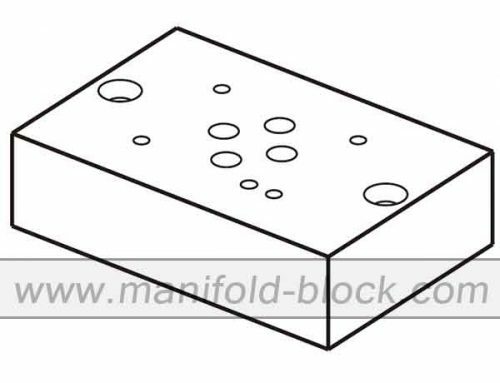 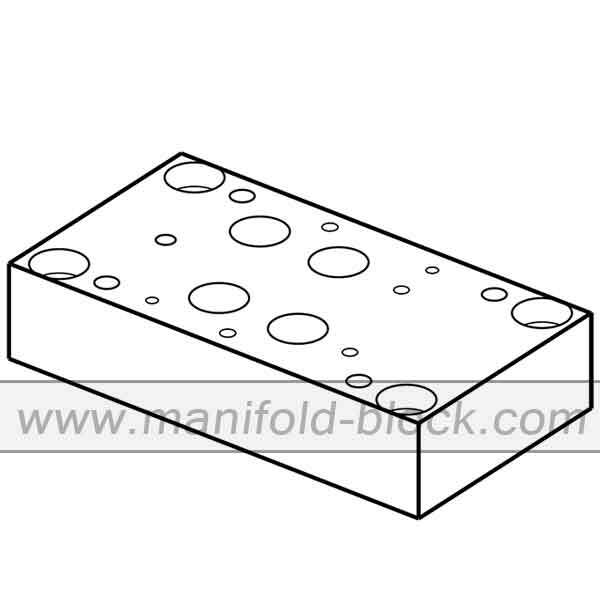 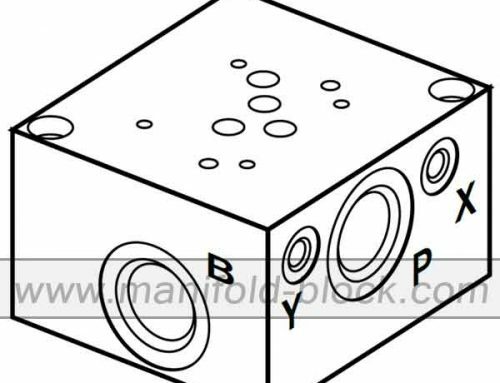 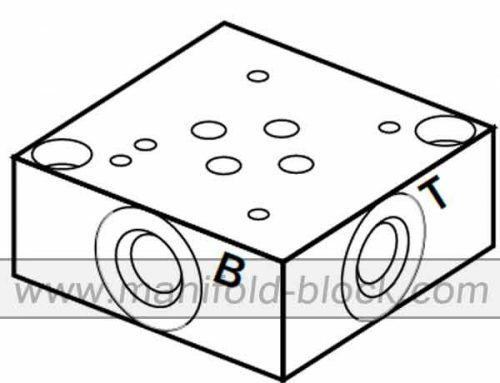 The valve pattern is interchangeable to all kinds of standard industrial hydraulic valves.